Here you can explore all our guides on everything to do with commercial finance, including commercial mortgages and loans. Find articles such as how to get a mortgage on land, bridging loans and portfolio mortgages. Commercial finance is considered a niche finance type when compared to standard mortgages such as home purchases and buy to let. Our advisors will always try and source the most viable of commercial loans available as there may sometimes be cheaper routes to finance. Commercial finance has many different uses and can be used for a variety of purposes involving property. Often enough, clients who make enquiries are introduced to deals that they didn’t know were possible. 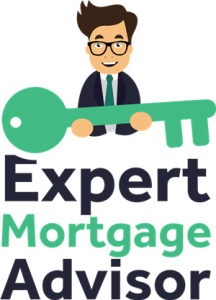 Our specialist commercial mortgage brokers have over 20 years experience in the field. 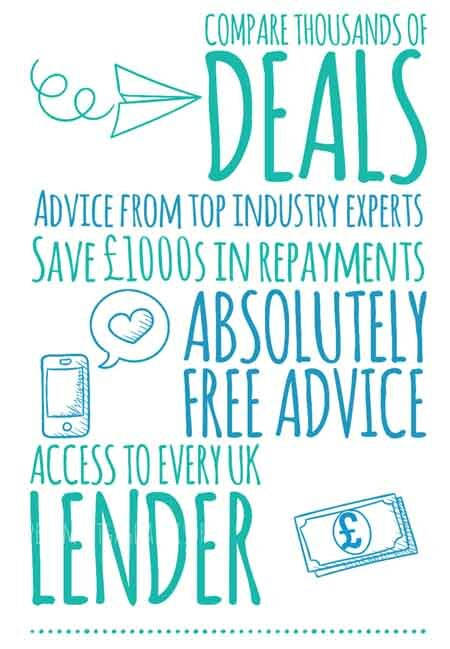 With access to the whole market and access to specialist commercial lenders. Our advisors can also help prepare your commercial application so that it meets lender requirements.